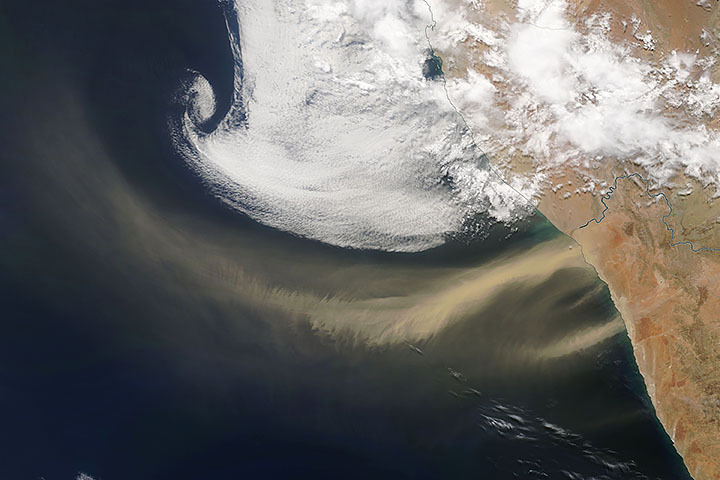 Skies in Alexander Bay darkened as the cloud of dust moved past. 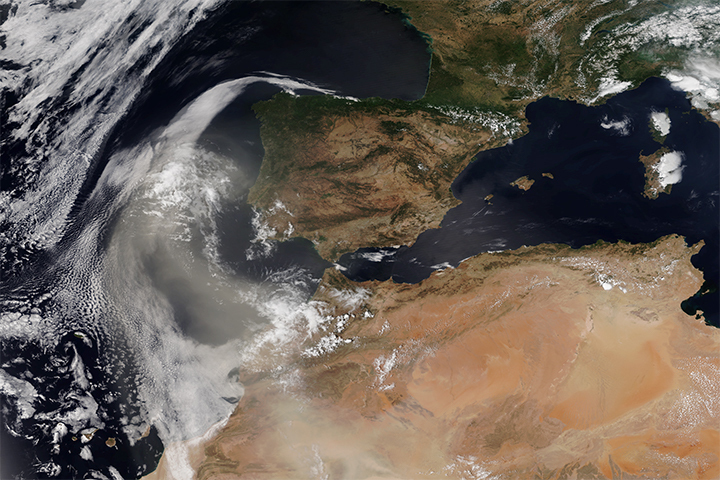 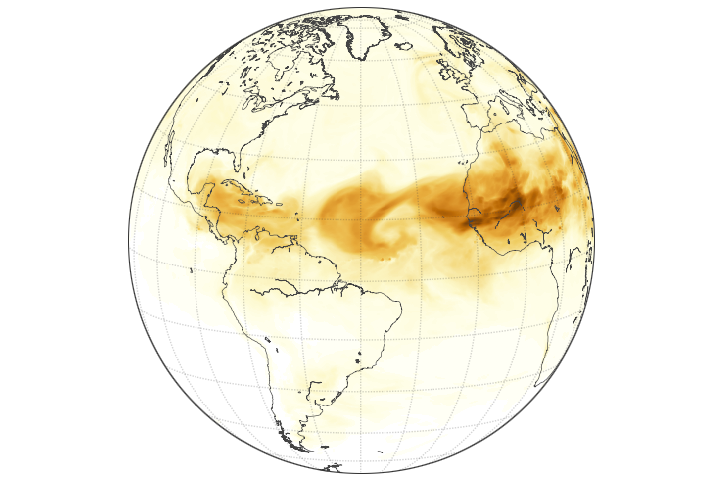 Lofting dust to altitudes above the clouds, a high-pressure system carried dust from Morocco to Spain. 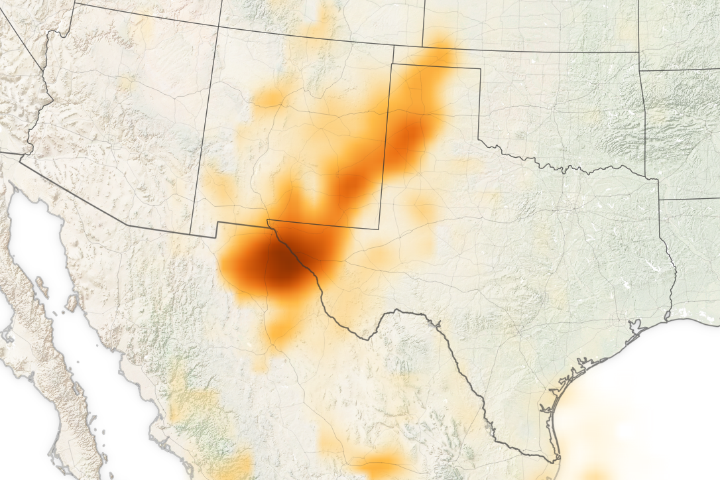 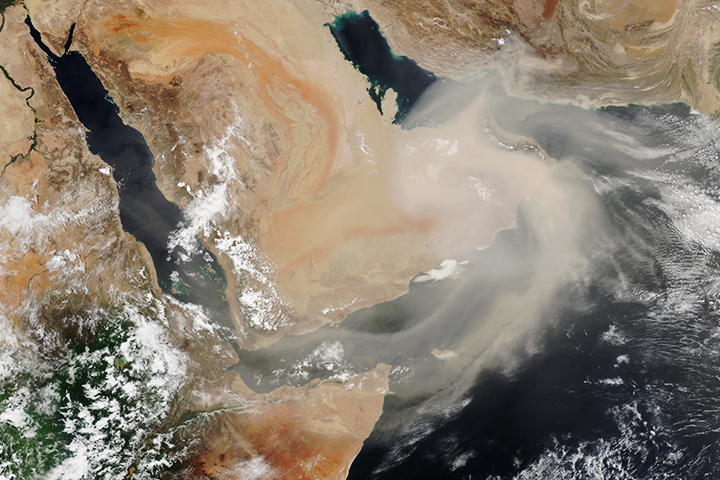 Summer brings persistent northwest winds to the Arabian Peninsula—which often means skies full of dust and sand.